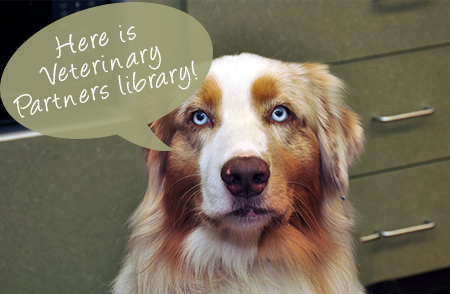 At Lone Oak Veterinary Clinic, we are pleased to provide our patients with an online library that provides articles from trusted experts and veterinarians. 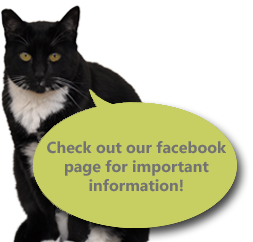 Veterinary Partner makes it easy to find information from leading veterinary articles about your pet’s health, behavior issues, medications, and much more. For more information, please visit www.veterinarypartner.com or call our office at (559) 732-4818.